Dandruff is a common cause for hair loss and many other hair related problems both in men and women. There is no wonder that dandruff annoys us all. Dandruff may be caused due to various reasons such as too much dryness of the scalp or excessive oil on the scalp. And dandruff causes itchiness or flakiness if it not treated properly right from the beginning. 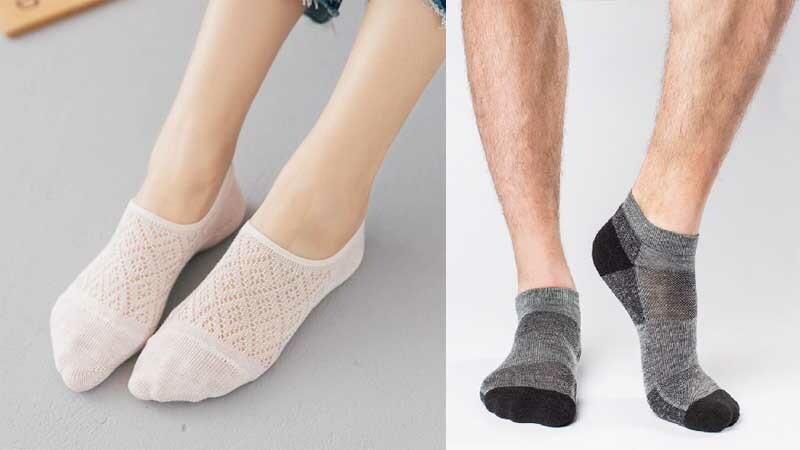 But we also know that where there is a problem, there is a solution too. It is the same case with dandruff. Besides all other methods of getting rid of dandruff, one common way of treating dandruff is by the application of anti dandruff shampoo. The anti dandruff shampoo comes in a wide variety promising to treat every different types of hair. And this is the reason you should first figure out the reason why you are having dandruff and then go shopping for an anti dandruff shampoo. The benefits of anti dandruff shampoos are manifold. 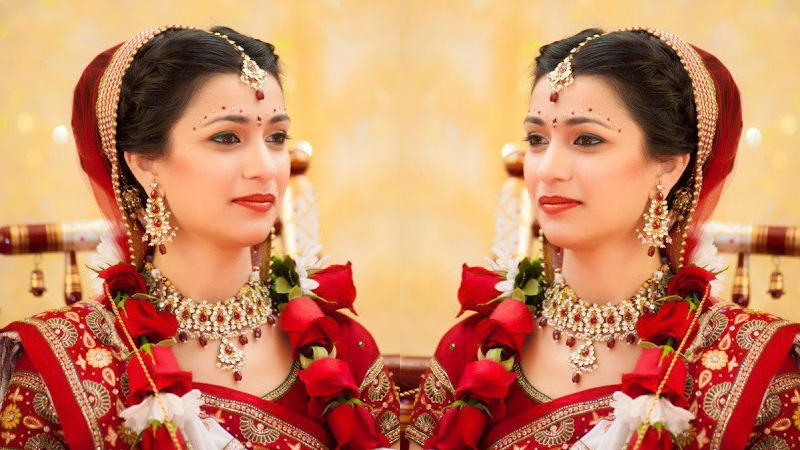 Basically, there is no cure for dandruff and anti dandruff shampoos only help to prevent it. 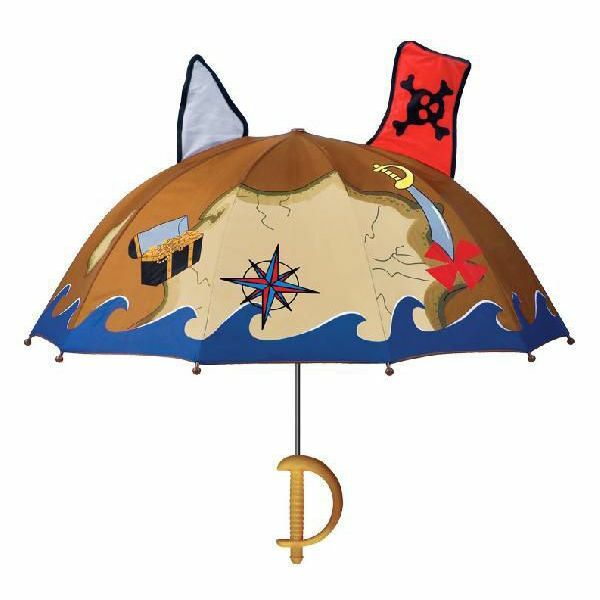 And we all know that prevention has always been better than cure. Using an anti dandruff shampoo helps to break down the dandruff flakes, remove dryness or excessive oiliness of the scalp and help to remove the pollutants from the hair thus keeping it clean. Here’s a list of few of the effective and best shampoos for dandruff which are available in india that are advisable to use if you are suffering from the common dandruff problem. 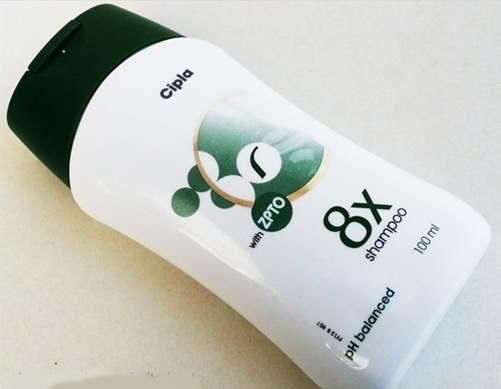 It is one of the freshest and liveliest shampoos from the H&S portfolio. It is intensely refreshing and invigorates clean and leaves the hair 100% dandruff free. It contains natural menthol for a cooling sensation which stimulates the senses. 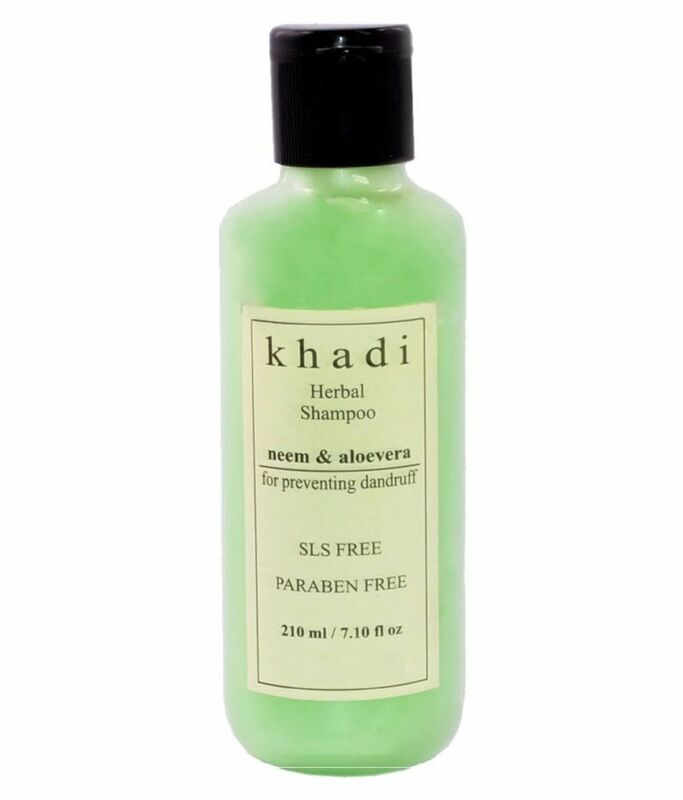 The Khadi aloe vera herbal shampoo is enriched with natural ingredients such as neem, shikakai and others in order to prevent dandruff and also to strengthen hair and promote hair growth. The ingredients used in this shampoo also condition the hair. 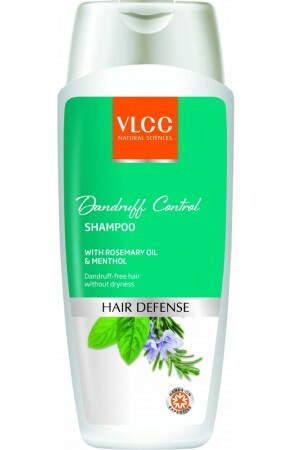 The anti dandruff shampoo from VLCC not only helps to fight dandruff but also protect the scalp from any kind of infection caused due to dandruff. Using this shampoo also makes the hair shine and keeps it healthy. This is one of the most effective anti dandruff shampoos in India. 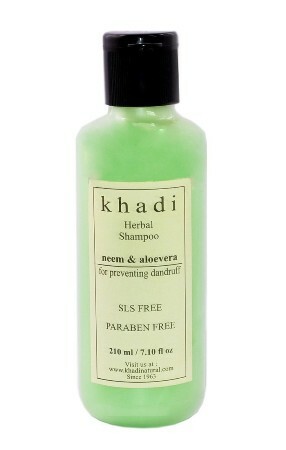 The anti dandruff shampoo from Khadi is paraben free which prevents itchiness and irritation on the scalp. 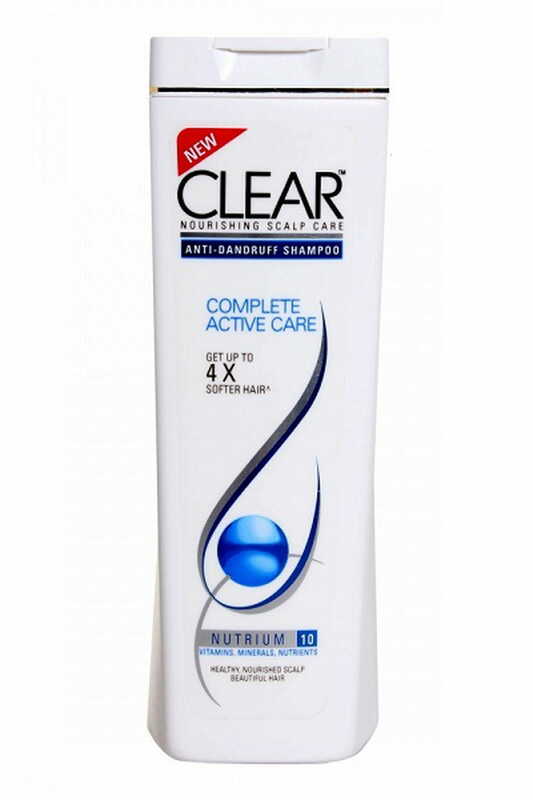 This shampoo keeps the hair clear, clean and healthy. This shampoo cleans the hair follicles and dust particle completely from the scalp and keep your hair healthy and strong. 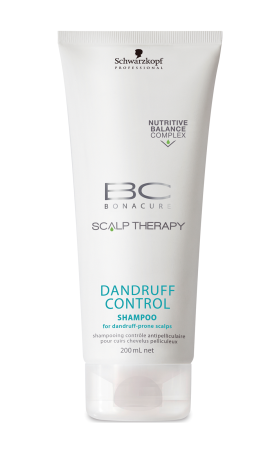 The anti dandruff shampoo from Schwarzkopf professional BC can be used on all hair types and is composed of lemon grass extracts. Using this shampoo will keep your hair looking shiny and healthy. 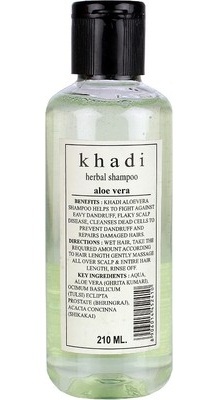 This shampoo also easily available in india. It one of the most successive shampoo for dandruff control. 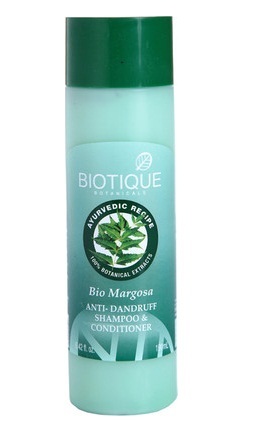 The well know branded shampoo for dandruff control is Biotique bio margosa which helps to eliminate flaking and itchiness of the scalp thus preventing dandruff. It also eliminates dryness leaving the hair looking lustrous and healthy and shiny. 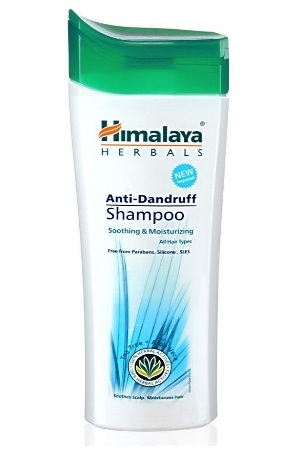 The Himalaya anti dandruff shampoo can helps to combat dandruff right from the roots of cause. 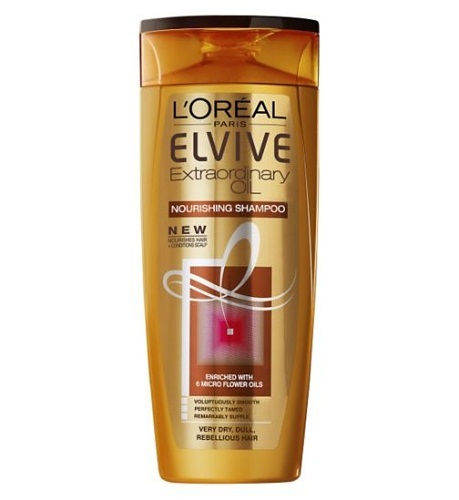 Using this shampoo helps you to get a healthier looking hair. Most of the indian women have been using this anti dandruff shampoo for healthy and shiny hair also. 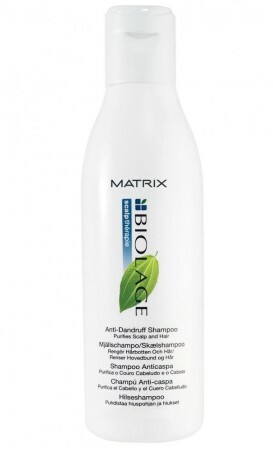 The anti dandruff shampoo from Matrix biolage is a professional choice. It helps in strengthening the hair roots, cleansing your scalp while working on preventing dandruff from the hair. 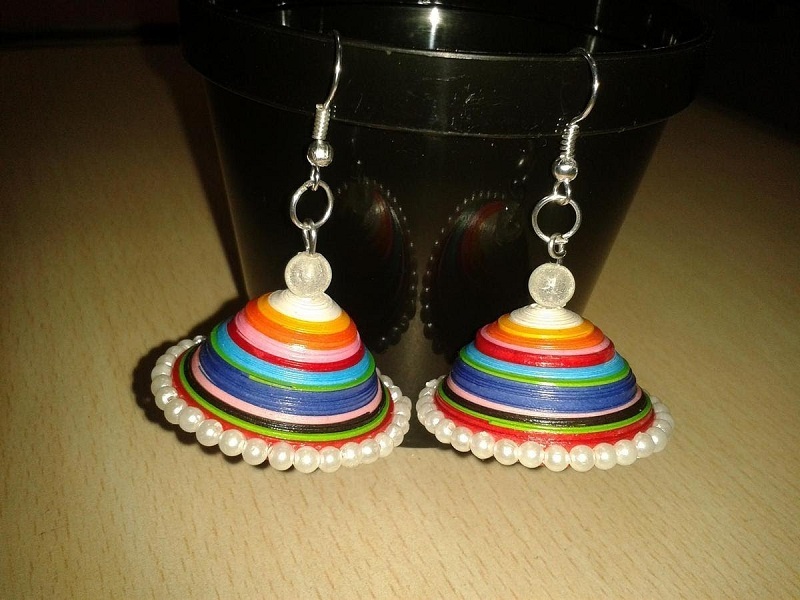 Jovees is a brand that has all their products produced from natural ingredients. Besides cleaning your hair from the unwanted dandruff; it also strengthens your hair roots and keeps your hair healthy. 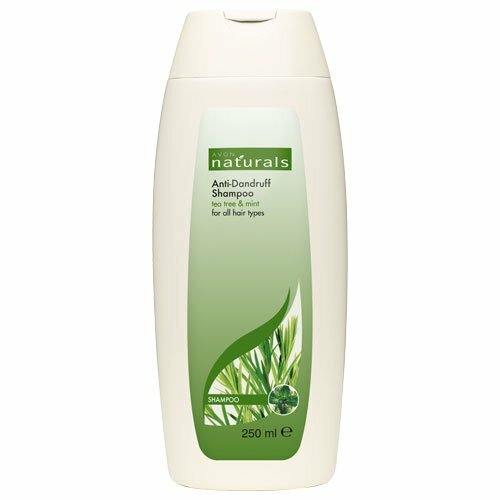 This is one of the most popular anti dandruff shampoos in India it can solve your problem with in short period of time. A combination of shampoo and conditioner, it is highly effective to remove dandruff and is one of the best anti dandruff shampoos in India. Apart from dandruff removal, it nourishes the scalp as well. This is for people with dry scalps as this shampoo hydrates the scalp, which makes it easier the remove the dandruff, which would have been extremely difficult when dry. This shampoo fights against dandruff and completely removes itchiness and frizziness from scalp. 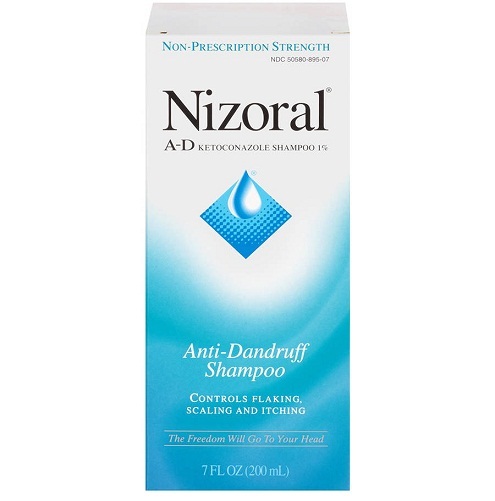 Nizoral is a medicinal anti dandruff shampoo. The presence of the chemical Ketaconazole, removes dandruff from the scalp, preventing its return in the future. It’s preferred by most doctors and shows excellent results in just a few days. 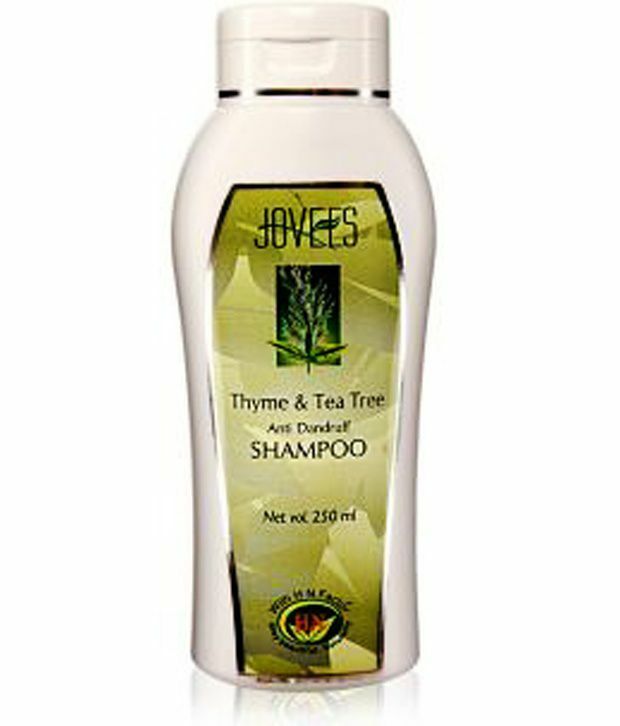 Manufactured by the leading skin and hair care brand Avon,the presence of natural ingredients like tea tree and thyme helps one to easily control dandruff, keeping the hair silky and smooth. If smooth and bouncy hair is your requirement, then this is the shampoo for you. The presence of aloe vera makes it possible. It also treats any itches in the scalps, cleansing the scalp naturally. 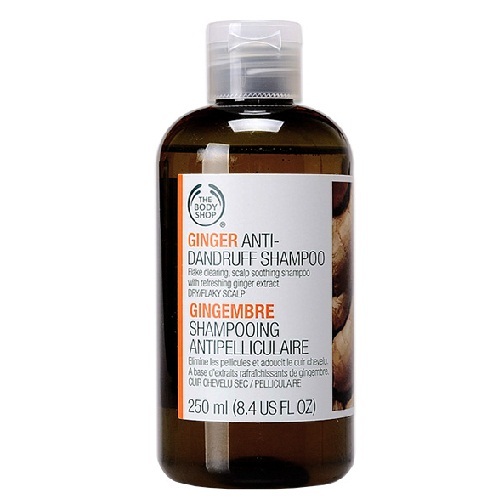 The mild action of this shampoo cleanses the scalp properly, providing fragrant and silky hair after the shower. 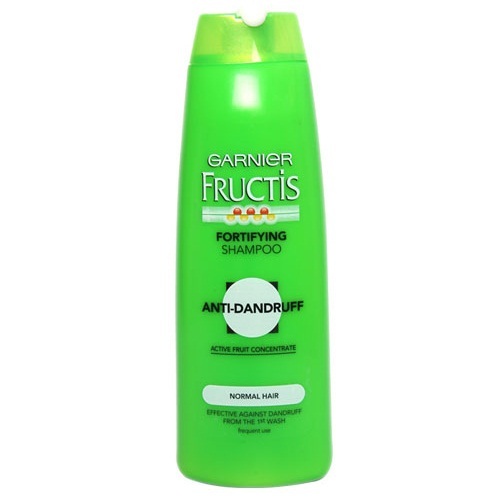 This garnier anti dandruff shampoo can completely removes the dandruff and promotes hair growth also. 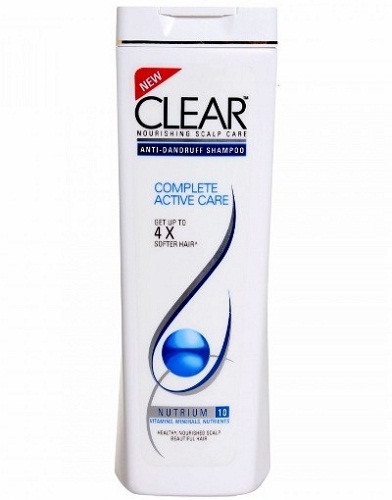 Clear Nourishing scalp care anti-dandruff shampoo contains Nutrium 10 is responsible for improving the scalp condition, thereby controlling dandruff as well. Its deep penetration action into the scalp helps it remove dandruff quite easily. 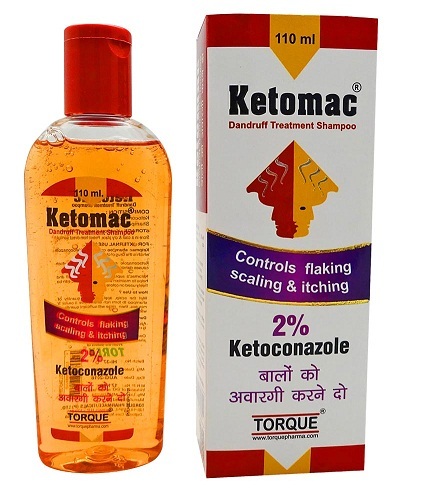 The best anti dandruff shampoo available, being manufactured specially to remove dandruff is Ketomac shampoo for dandruff. 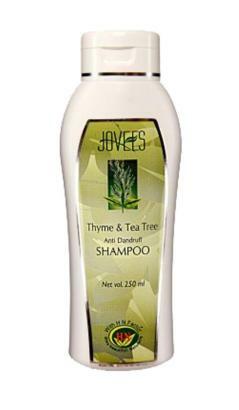 The shampoo relives the itching, flakiness and gets rid of dandruff from the scalp. 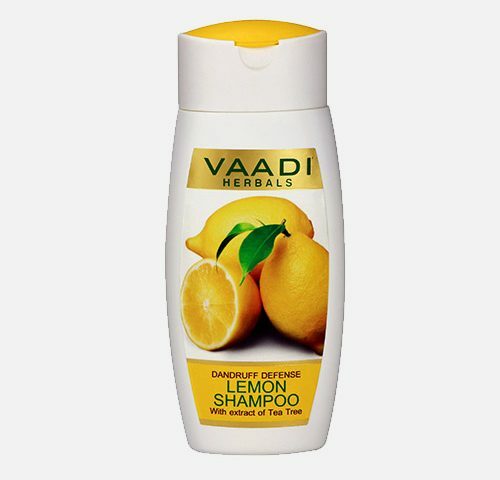 This presence of ingredients like henna and lemon kills makes it one of best anti dandruff shampoos. 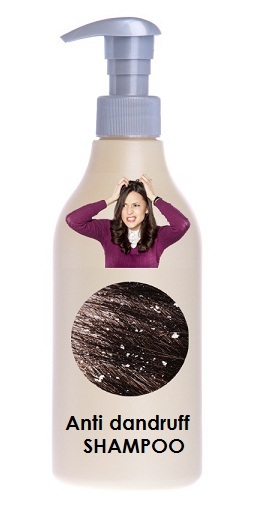 By killing the microbes that cause itching and dandruff, it cleanses the scalp thoroughly. 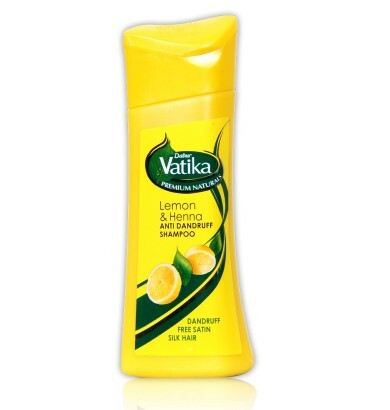 Vatika is one of the most popular and effective brand for dandruff cleaning. 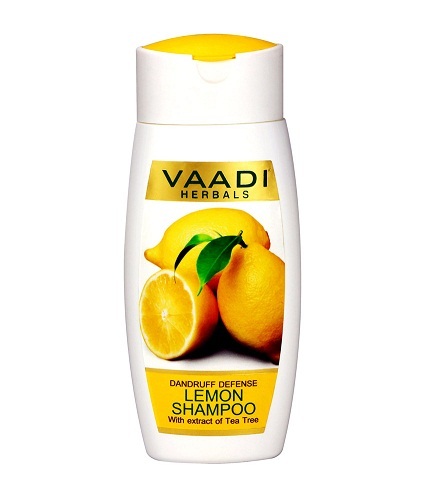 The presence of lemon in this anti dandruff shampoo treats and prevents dandruff. It further nourishes the scalp and adds the natural shine to the hair. It also prevents hair loss by tightening the hair follicles. 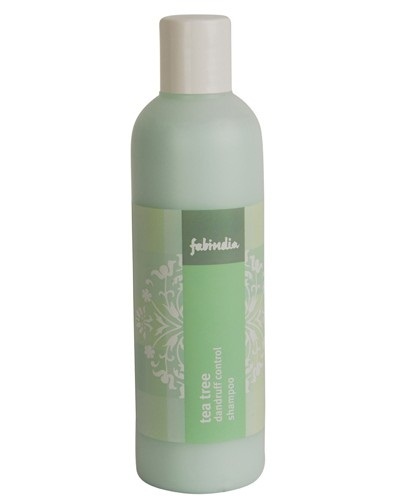 The Fabindia Tea Tree Dandruff Control Shampoo is prepared using tea tree oil. It unclogs the hair follicles by removing sebum and dandruff, and also prevents the return of dandruff. Now that you are acquainted with so many anti dandruff shampoos in india, free yourself from that unwanted dandruff. Try any one of them from above list of anti dandruff shampoos then leave your personal experience. 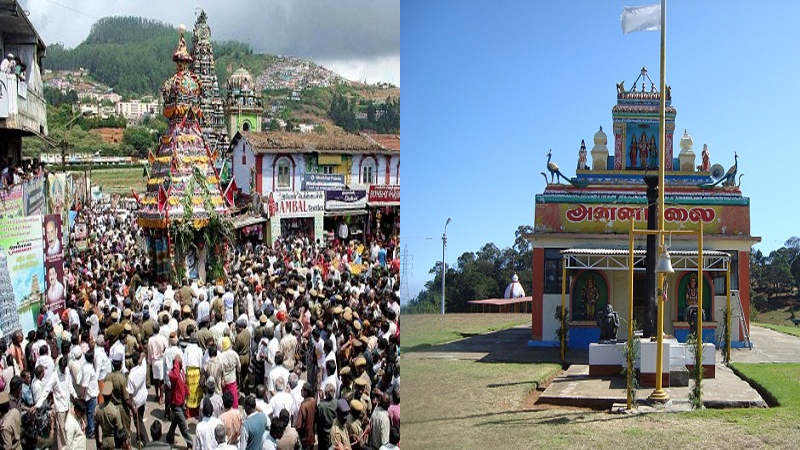 Images Source: 1, 2, 3, 4, 5, 6, 7, 8, 9, 10, 11, 12, 13, 14, 15, 16, 17, 18, 19, 20.